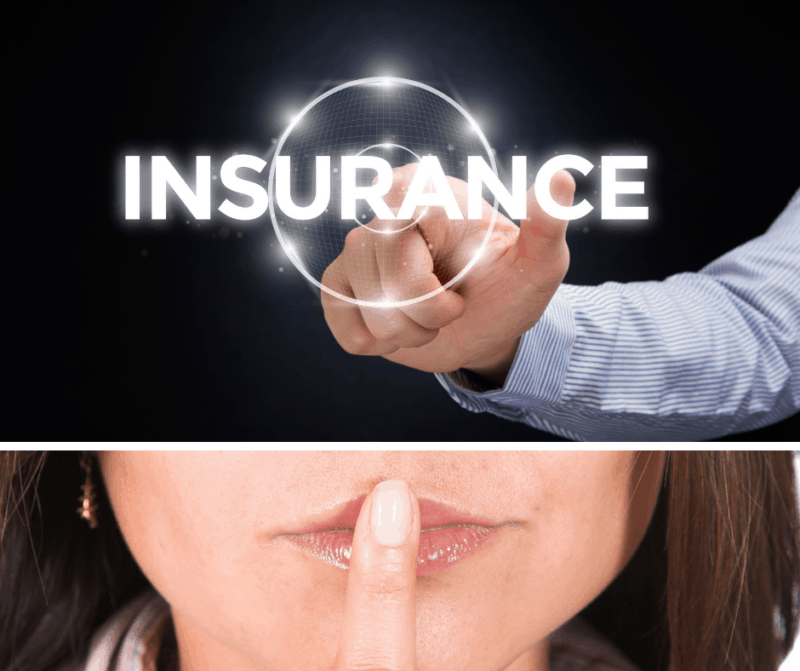 Secrets about Insurance Claims: What They Don't Want You to Know | Eckert & Associates, P.A. After an accident that’s not your fault, you should file a claim with the bad driver’s insurance company. When you file a claim with this insurance company, your claim will be assigned to an insurance adjuster (the adverse adjuster). That adjuster’s main goal involves saving their company money. You should be aware of how they operate and how they may handle your insurance claim. These are the secrets about insurance claims that the adverse insurance company doesn’t want you to know. First of all, adverse adjusters may act very friendly and put you at ease. They want you to feel you can trust them to help you. Do not let your guard down! Don’t give away too much information or say anything in passing that could be used against you later. For example, mentioning you’re taking a vacation while your truck is being repaired from the accident. They will not want to pay you for your vacation time. You may not have the option to rent a replacement, but you don’t want it to look like you’re not trying your best to get back on the road. Also, ISO, an insurance reporting database, provides all your claim history to the adjuster. Have you heard the phrase, “Garbage in, garbage out?” Sometimes the information entered into the system has flaws. For instance, listed claims may be for towing or glass repair. The claims may be for someone else in the household. An argument could be made using this incorrect/incomplete data that you make excessive or questionable claims. Another big secret of insurance claims centers around the release document. Be very careful when signing a release. Insurance adjusters may push you to sign a release too quickly. It’s best to have your lawyer review any release before you sign it. In insurance claims, the language on the release can hurt you. For example, one of our recent callers signed a release that he thought was just for the repairs. “Property Damage Only” appeared at the top of the page. What he didn’t know hurt him. The fine print of the release stated they were “not liable for any consequential property damage claims.” Downtime is a consequence of the property damage. In other words, the damage caused the downtime. As a result of signing this release, he gave up his rights to pursue anything more. Our hands were tied. What’s more, adjusters will give information or withhold information in a way that benefits their company the most. Based on current hiring practices in many insurance companies, adjusters often have limited authority to settle a claim, due to lack of experience and seniority. You may have to get to a supervisor to get a reasonable offer. Adjusters may say that an offer is final; they will never pay you more, so you should accept the offer now. They simply want to close the claim with as small a payout as possible. You don’t have to accept their offer. Many adjusters say they only have to pay a low daily amount for downtime claims regardless of how much money you actually earn on a daily basis. This is twisting the truth. You should be paid on the basis of your actual losses. In calculating your lost profit, adjusters may try to deduct all of your expenses from your gross income. Generally, only variable expenses you have while you’re running should be deducted, such as fuel. You do not have to accept the offer of the adverse party’s insurance company. If they don’t pay you what you are rightfully owed, you have the right to sue the adverse party. Keep in mind insurance companies are in business to make money, not lose money. The less they pay in claims, the more money they keep. It is your job to push for your settlement. You must protect yourself, your business, and your family by being a strong advocate and collecting the amount you’re rightfully owed. Remember these secrets about insurance claims when dealing with the adverse insurance company.